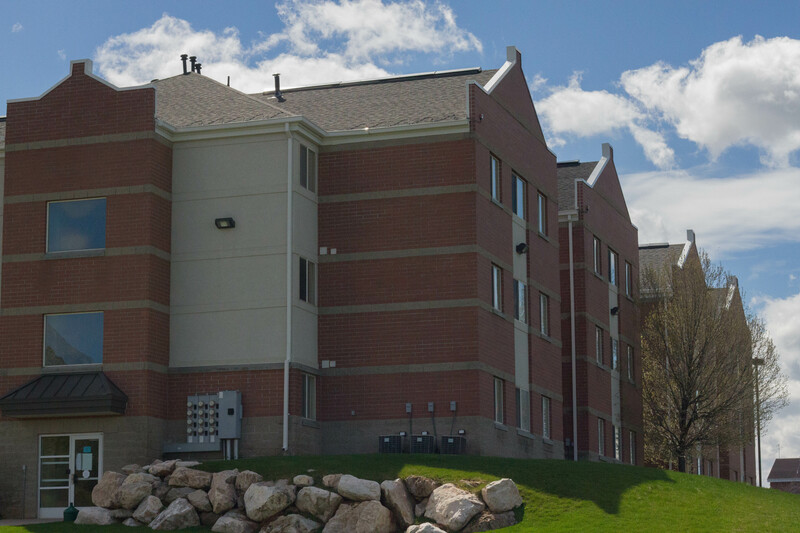 Both the Weber State University men’s and women’s cross country teams earned top five finishes at the Big Sky Conference Championship on Oct. 28. Junior Jordan Cross finished sixth in the men’s 8K with a time of 24:23.2 and received an All-Conference award. Sophomore Dallin Leatham finished in the 14 spot and helped the ’Cats finish third behind nationally-ranked Southern Utah and reigning NCAA Champions Northern Arizona University. 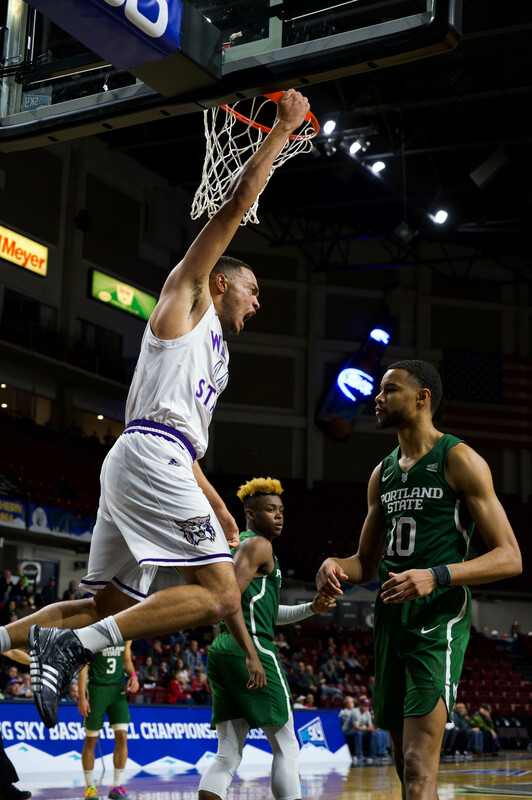 The Weber State men finished with 82 points as a team, giving them a comfortable lead over fourth-place finisher Idaho. On the women’s side of the meet, Northern Arizona came in as the favorite and defended their 2016 title from Weber State. The Wildcats had won four of the last six Big Sky Conference Championships. Senior Candace Sharp finished eighth overall in the women’s 5K with a time of 17:44.5 and received an All-Conference award. 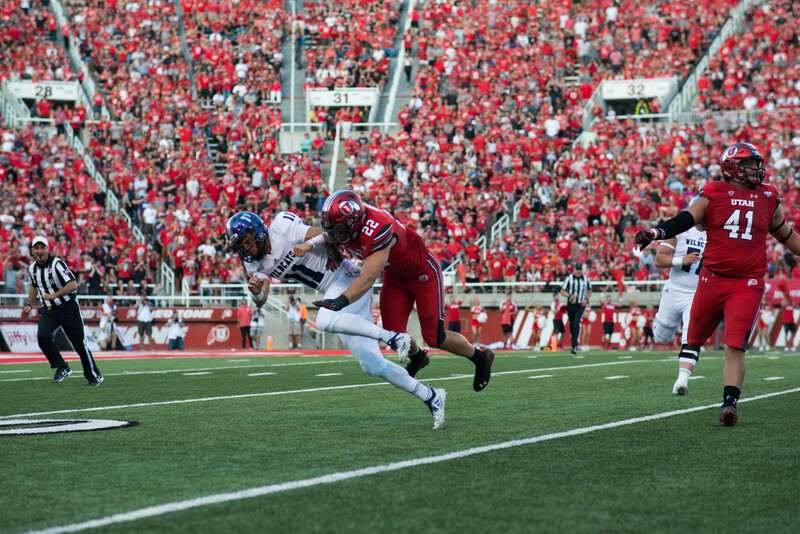 “We had an awesome crowd of Weber State fans to support us and bring us positive energy, and made it a great experience for us,” Sharp said. Sophomore Summer Harper came in at 16 at 17:59.9, which helped the ’Cats finish fifth as a team. 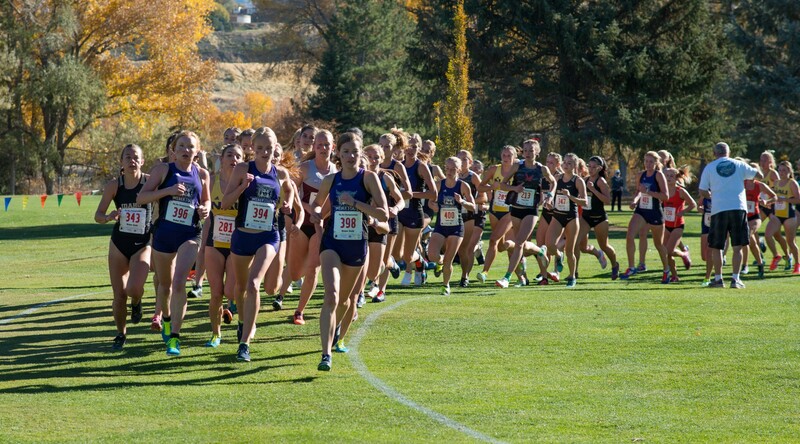 The Weber State women finished the race with 131 points. Both the men’s and women’s squads will now prepare for the NCAA Mountain Region Championship on Nov. 10, hosted by Utah State University.